The grand opening for a new fire station for the City of Aurora marked GTC’s 30th completed first responder project since 2008. 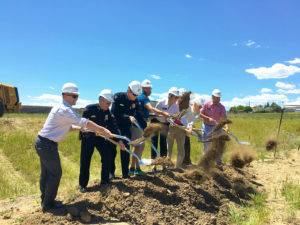 Later this summer, the firm began work on its 40th first responder project with Arvada’s Delta Sector Community Police Station (pictured). GTC is also currently working on the new construction of South Metro Fire Station No. 32 in Centennial (project #39) and Adams County Fire Rescue Station No. 11 (project #41) in Denver. 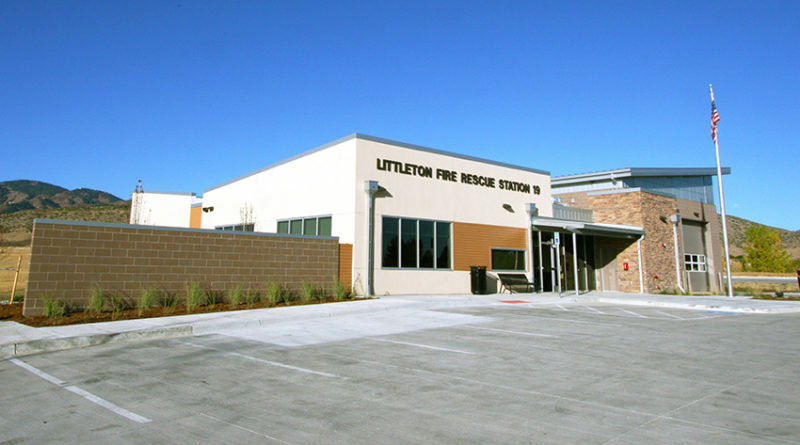 GTC has worked on new construction, additions, and renovations for all types of first responders. In addition to fire stations and police stations, GTC recently completed a major expansion for Jefferson County’s 911 Dispatch Services. 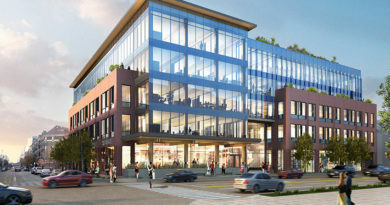 The project was particularly tricky because the existing JeffCom 911 services needed to run 24/7 in the space during construction, which required meticulous electrical coordination. 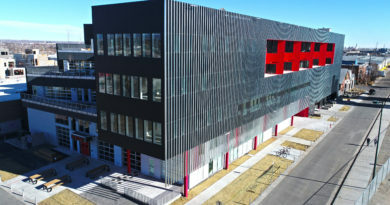 GTC also recently completed construction of Aims Community College’s new Public Safety Institute, which now trains EMT, Criminal Justice, and Fire Science personnel from across Colorado in a 50,000 sf state-of-the-art facility with seven acres of specially-developed site. 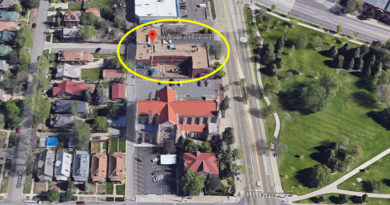 Golden Triangle Construction (GTC) has been a commercial general contractor in the Colorado Front Range construction market since 1977. 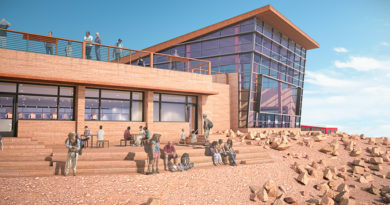 For more information, please call Dennis Richard at (303) 772-4051 or email drichard@gtc1.net.